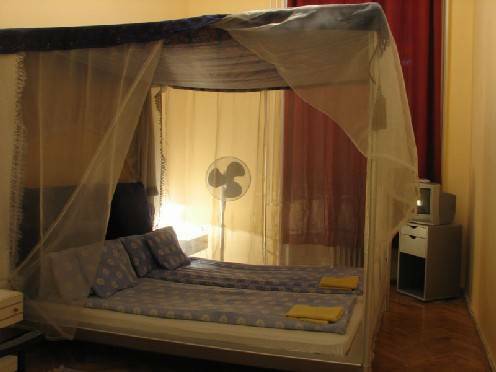 Locomotive Light Hostel & Apartments in Budapest city is an inexpensive place for young travellers. 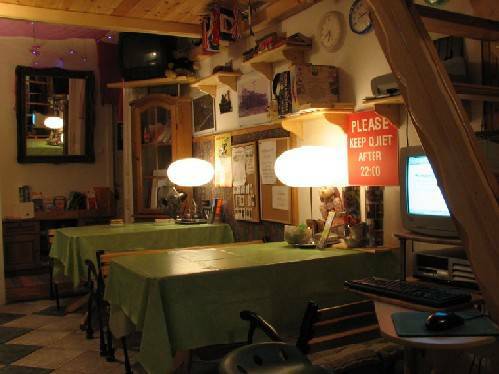 The Hostel in itself is located in the very centre, of Budapest, near of the international trainstation, called Keleti Pu, just on the main road, called Rakoczi Street, as far as 10 minutes to walk to the Budapest Bridges and the old parts of Budapest. The apartments are situated at the best parts of Budapest, very close to public transport, major attractions and shopping districts. 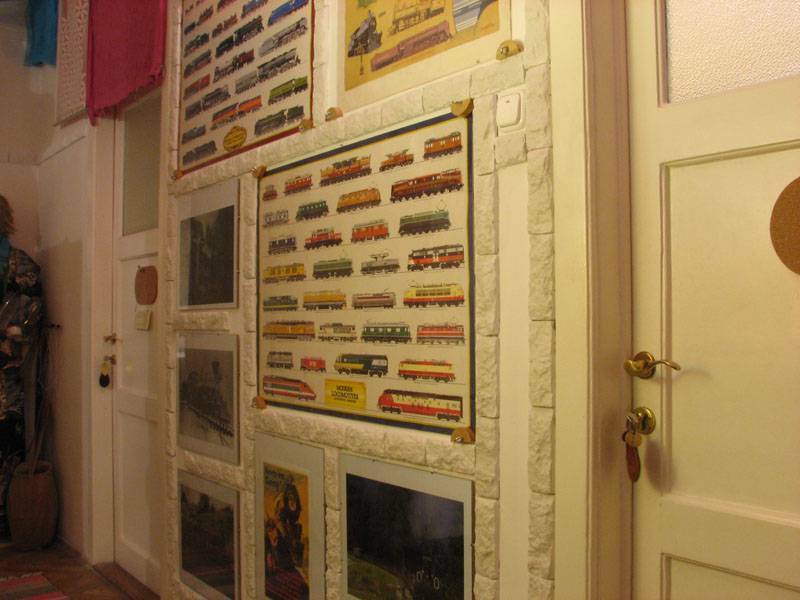 Locomotive Light Hostel & Apartments offer short-term accommodation in the center of Budapest, like cheap hostel rooms, dormitory, single room and double rooms, four bedded room, pension rooms, classic apartments, vacation apts and delux apartments as well. 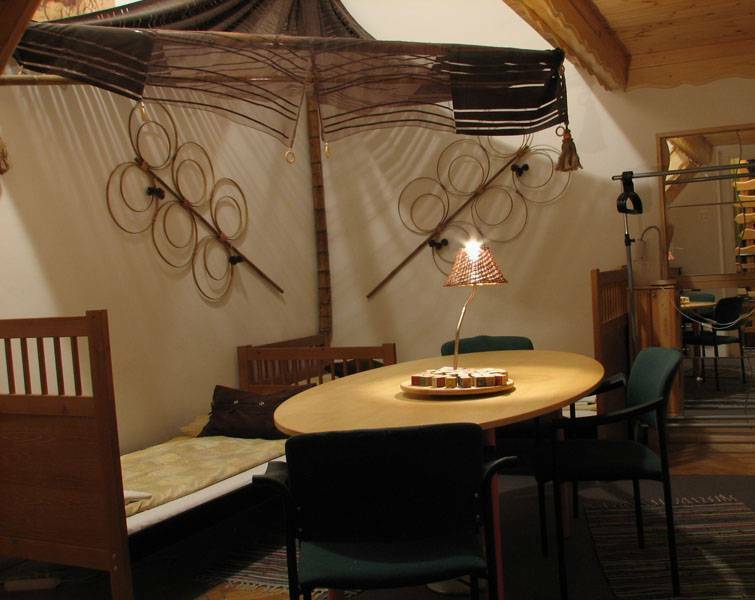 No doubts, our Hostel is one of the best designed Hostels in Budapest. 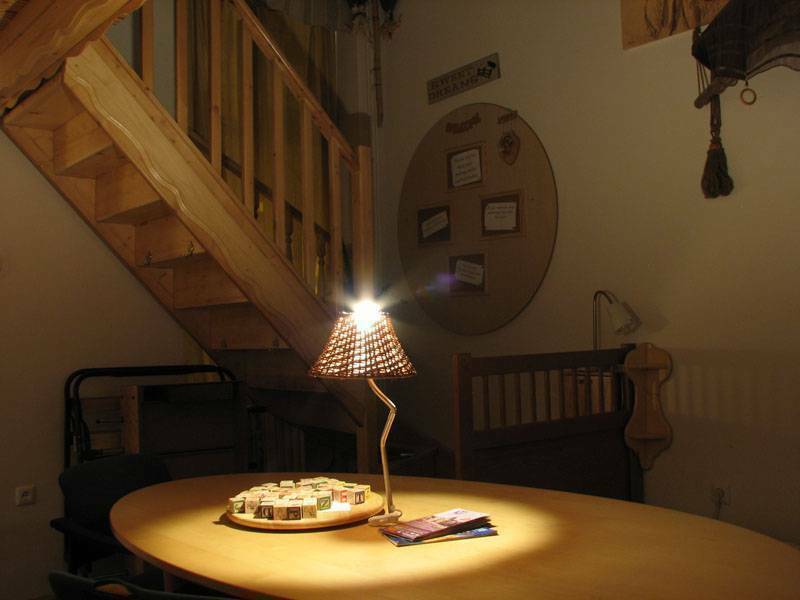 We aim to treat personnally and individualy the individualistics, and all those who like to be treated in that way. 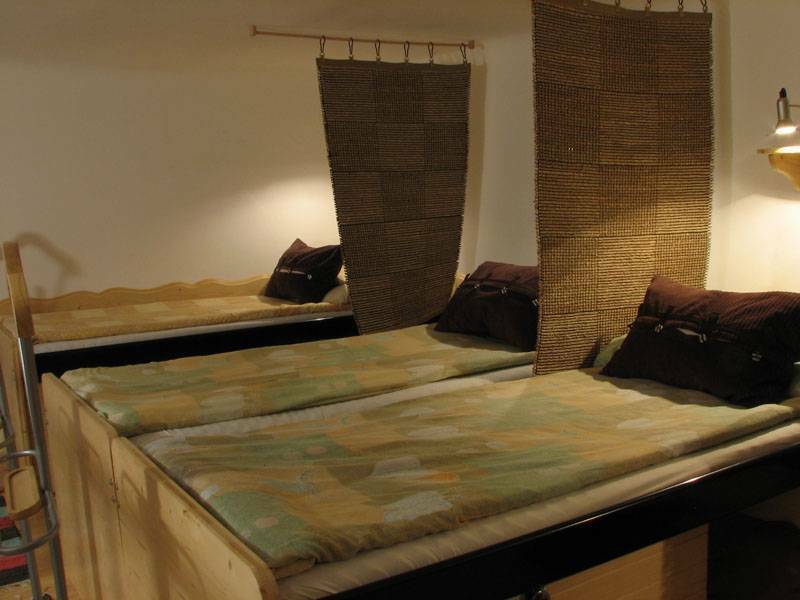 Each room is designed in a different style by the suggestions of different artists. Instead of being numbered, each of the rooms have their own names. The people who work here are young, smart people, in deep love with Budapest, knowing its history and places worth seeing, love to party, frequent the clubs and art galleries. From the Airport you can get to Locomotive Light Hostel if you use the BUS 200 to Kobanya Kispest Metro Station, then travel by Metro III. to Deak Ter (Blue Line Metro). Then change the Metro for the Red Line Metro, and travel three stops to Baross Ter - Keleti Train Station. Exactely there is Locomotive Light Hostel. You can find the entrance in front of the building Grand Hotel Hungaria, on the oposite side of the road, under the sign on the roof: CANON. The entrance is at the AVON shop, bell is #14. Metro, Buses, Trams, Trolleybusses are within 200 meters.